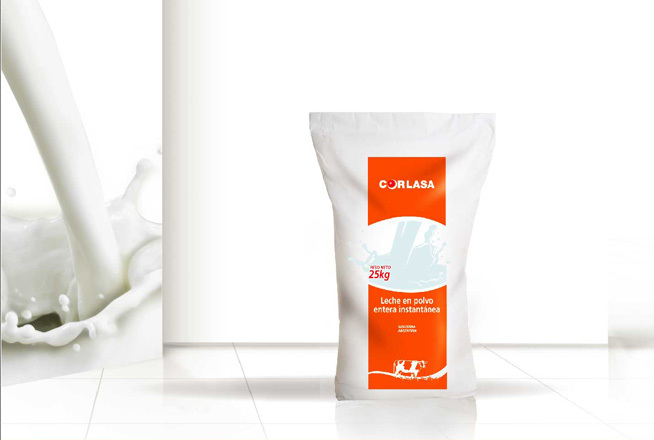 Different heat treatments implemented during the processes allow us to obtain products known as low, medium and high-heat heat stable (low, medium and high temperature). 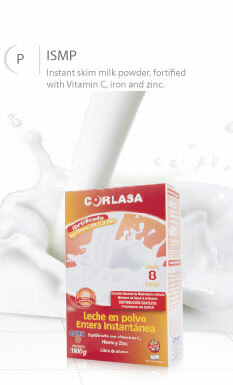 All or any of the products mentioned above can be fortified with Vitamins A, C, D, E, zinc and iron. 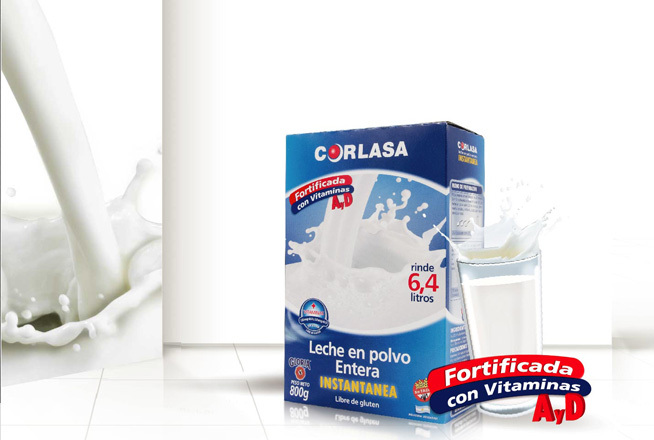 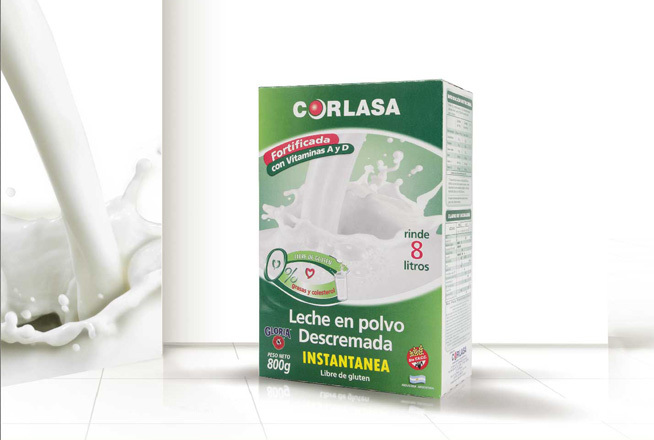 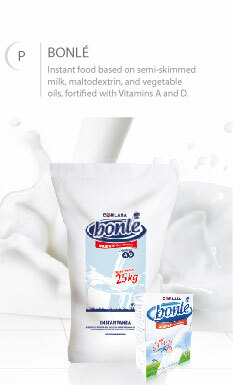 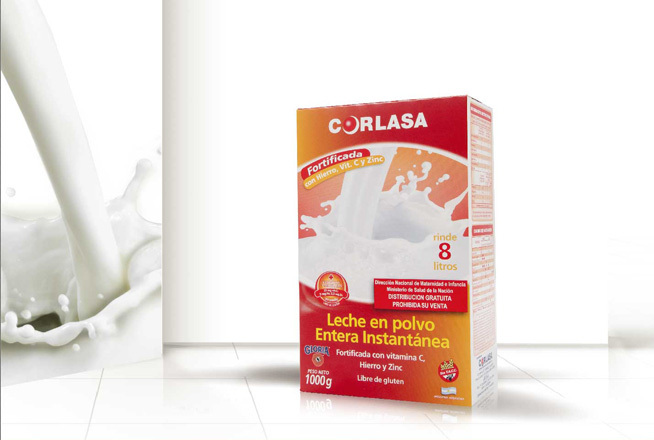 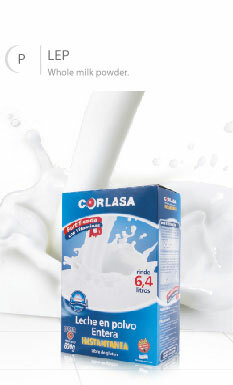 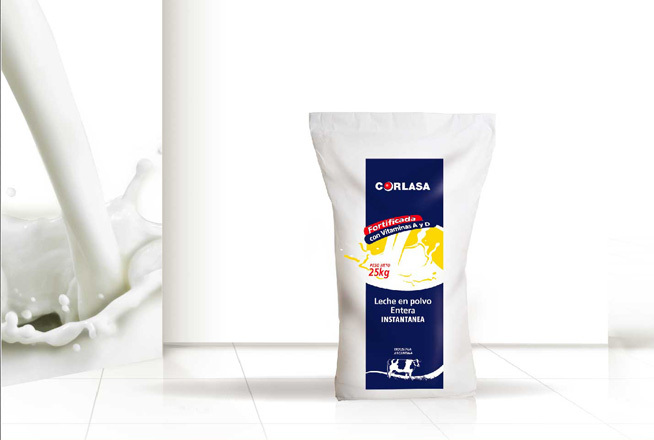 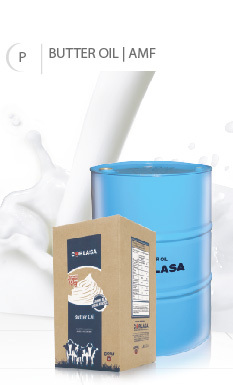 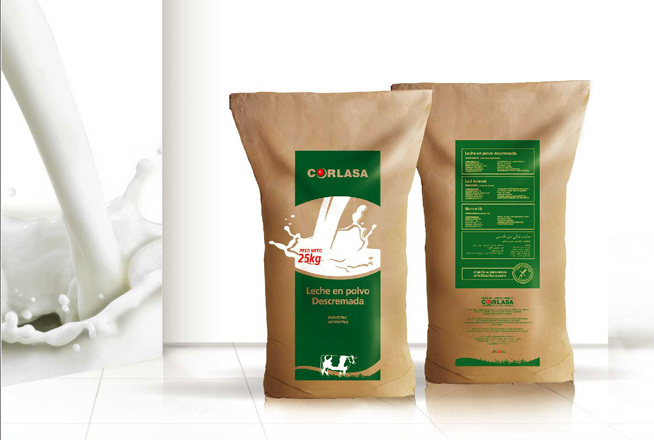 Instant whole milk powder, fortified with Vitamins A and D.
Instant skim milk powder, fortified with Vitamins A and D.
Whole milk powder. 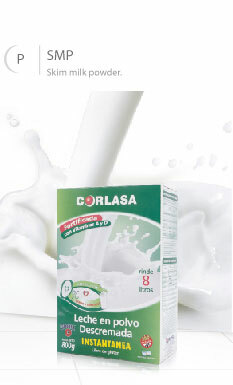 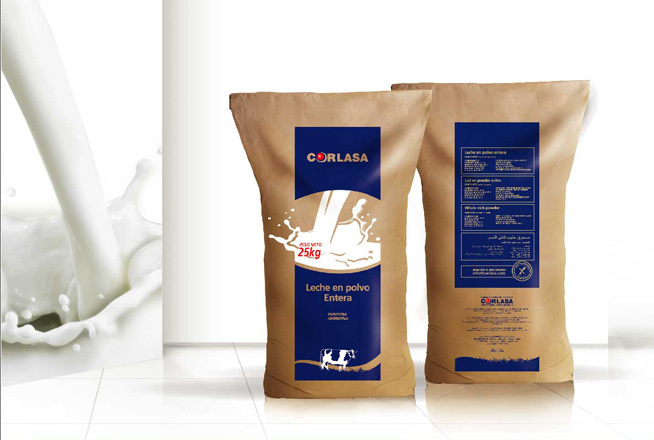 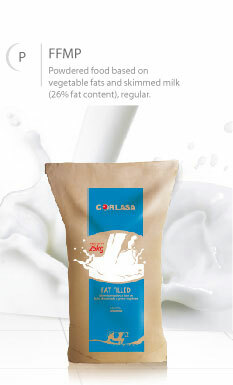 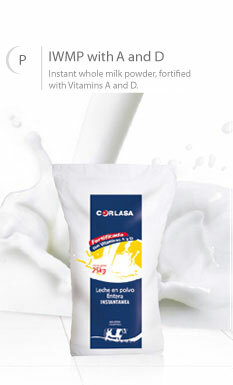 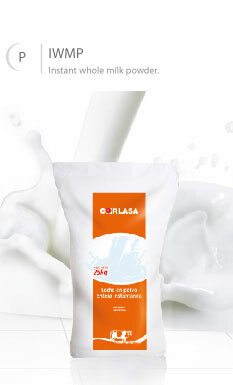 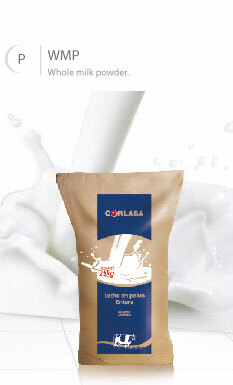 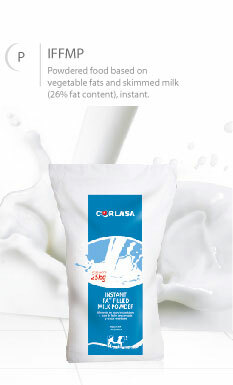 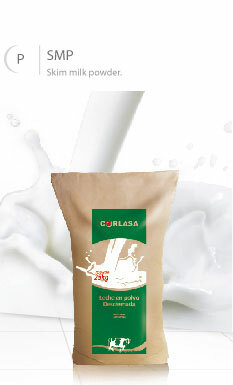 Skim milk powder.